It’s been quite a while since Herbert destroyed the EPF back in 2017 during Operation Blackout, but both the EPF and the PSA has now been rebuilt! If you head to the EPF or PSA HQ, you’ll find both rooms look as before. However, something really cool has replaced the VR Room, accessible from the green tube in the EPF HQ. A new custom room, with some amazing decorations! My favourite part is the super dramatic music which goes with the darker room. There’s several animations too, such as by throwing a snowball at the Herberts. Along with the room changes, Gary has sent us a new message to our spy phones, suggesting there’s more to come. 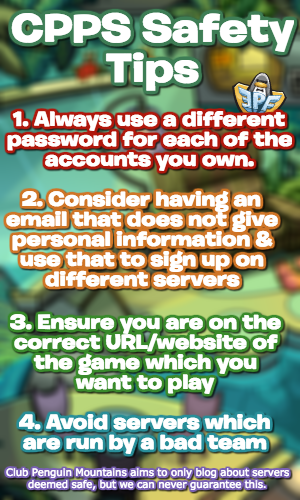 Attention all agents! The EPF and PSA have been fully rebuilt with a new state of the art Recon Room. It took a while as we were caught up following some leads, more information will be given in the coming weeks. It seems like there could be more to come! Could this be related with the dialog sneak peek from Gary which we received lately? We’ll probably find out in the “coming weeks”. Alternatively, it could be Field-Ops since those are currently down, and that would be really cool. 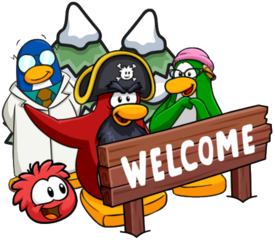 After Operation Blackout, the EPF was savagely ruined by Herbert on Club Penguin Rewritten, however there have been plans to rebuild it, including giving it a new HQ! 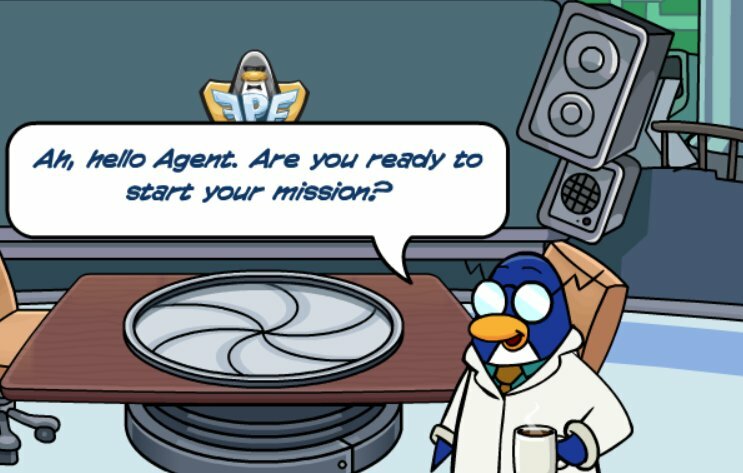 There were also rumours if there will be custom missions, meaning that they will be exclusive to CP Rewritten and never before seen, after a custom mission system was revealed before the shutdown. The good news is that Thorn, an administrator for the game, revealed that the team have “looked into” custom missions, and even gave a winking emoji! Usually when there’s a wink emote, it’s very likely that the mentioned thing will be in-game! Along with this, the team (stu is an administrator) did confirm that they had “a lot planned” for missions! As such, it seems highly likely that missions exclusive to Club Penguin Rewritten could be coming, and that would be very exciting news! This isn’t confirmed, but feel free to come to your own conclusions based on these two comments.